Felix Balbas: It gives a good overview of the standard procedures and software used in the highest standards of the international CG Animation and VFX industry. 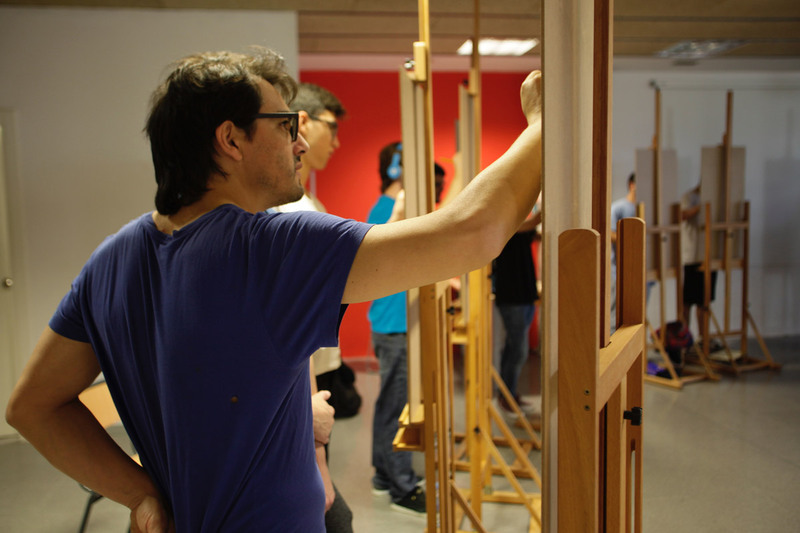 The first year starts with the basic artistic and animation concepts, as well as procedures related to pre-production and creativity. 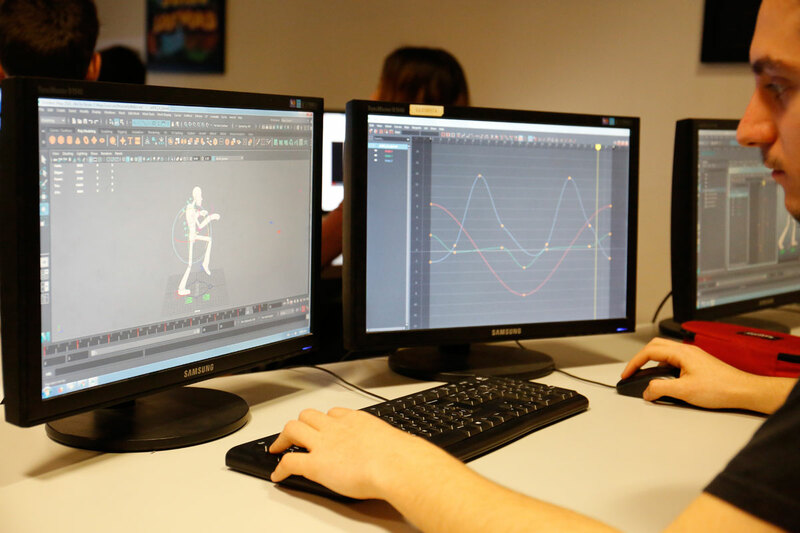 During the second year, we move towards production skills in animation, 3D modelling, lighting, and compositing. In the third year we introduce VFX concepts with simulation, rigging, introduction to Python programming, advanced animation and compositing. 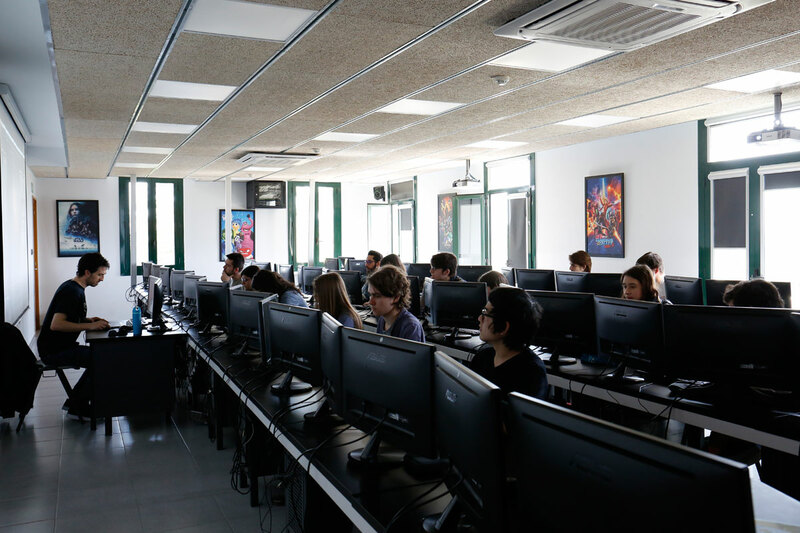 The fourth year is devoted to project development where students work in teams in a studio-like manner to apply their skills in the real production of their selected ideas. Felix Balbas: Our main focus is on the team work and the creation of content. 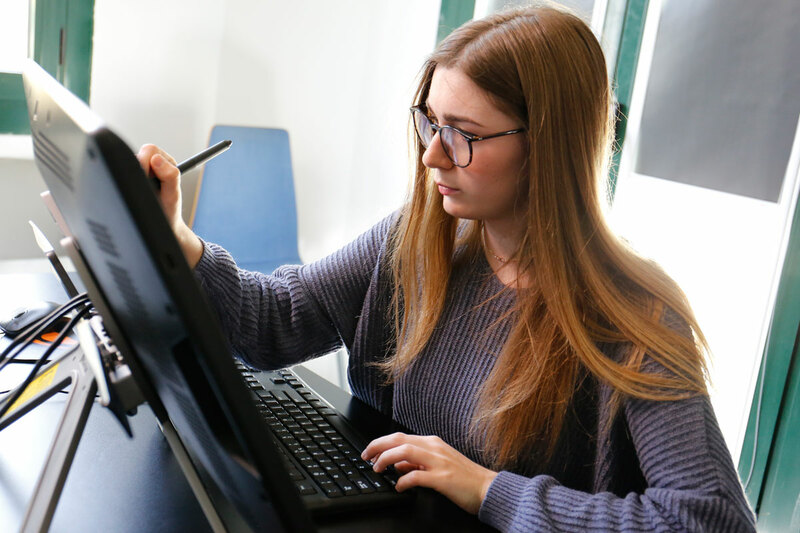 Our students not only learn the best practices of realising digital content, but also and especially on the creation, pre-production and presentation of their own ideas. For that we start at the very first day, dividing them in small groups and asking them to ideate, create and develop ideas for potential projects such as movies, series or even video games. To complete this, we also dedicate a few sessions to explain the processes of business and project management, as well as concepts of market and Intellectual Property. Felix Balbas: Artistic creativity, passion for Animation and VFX and a directorial/managerial attitude. Above all, I would say that passion and motivation are the key elements that we seek. Felix Balbas: Our final goal is to create not simply artists, but creators. Creators develop ideas for services or procedures in the area of Digital content creation as well as ideas for content. They will focus not only in their own specialty, but will also get the complete picture of the business so that they can easily advance in their careers in different situations and positions.